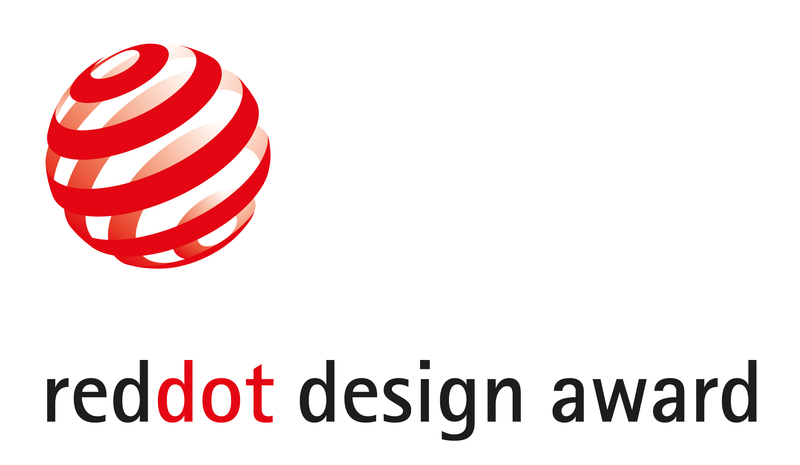 We’re delighted to announce that dizmo Inc. has won a prestigious Red Dot Design Award 2015, for Interface Design in the Communication category. 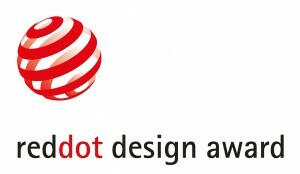 The Red Dot Awards celebrate the best in design and business at an international level with a panel of 27 judges looking at product design, communication design and design concepts over a three-day long session to examine and evaluate submissions. Previous winners of the award include Apple, Blackberry, Lenovo and Porsche. Competition winners will be celebrated at the awards Gala at the Konzerthaus, Berlin November 6th 2015. We’re looking forward to celebrating with you!